This is a guide to resources that will support you in your academic writing. 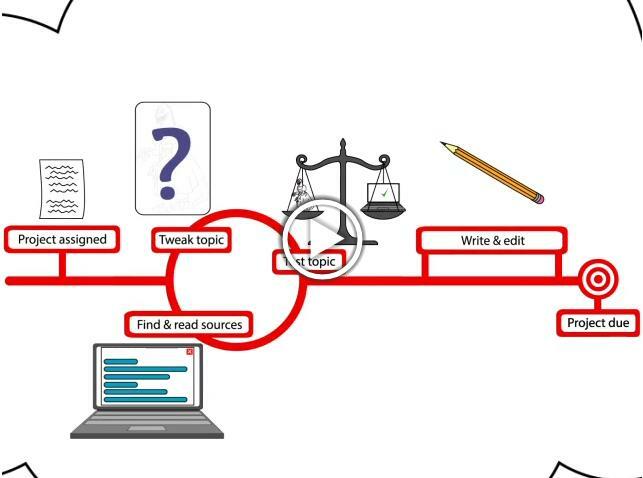 Picking Your Topic IS Research, NC State University, 2013, www.lib.ncsu.edu/tutorials/picking_topic/. Discusses research and writing as an iterative process.